Cinco De Mayo is right around the corner! We're excited to be hosting another fun night of trivia and cocktails here at R.Riveter! Grab your teammates, think of a clever team name, and let's see who's got the smarts to win some R.Riveter swag. 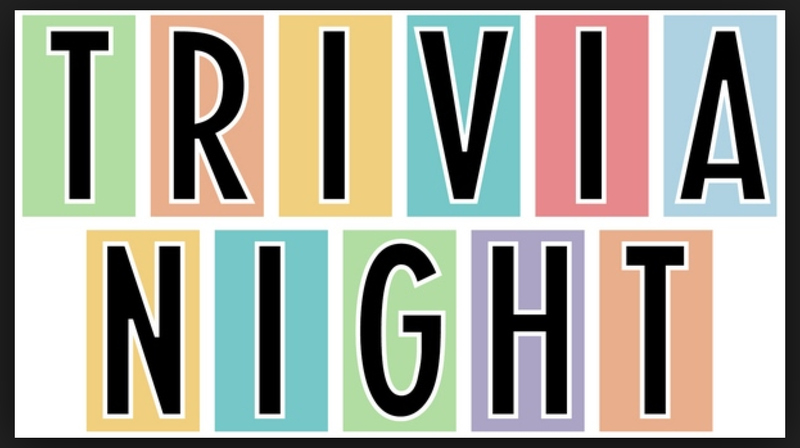 Trivia will be on Thursday, May 2nd at 6:30pm. Margaritas from Reverie Cocktails and some Cinco De Mayo snacks will be provided!